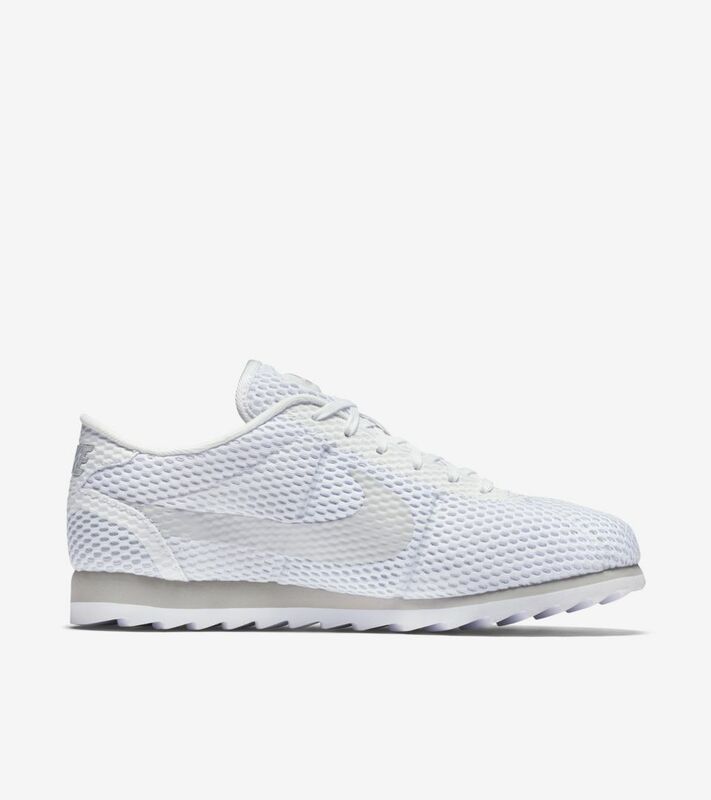 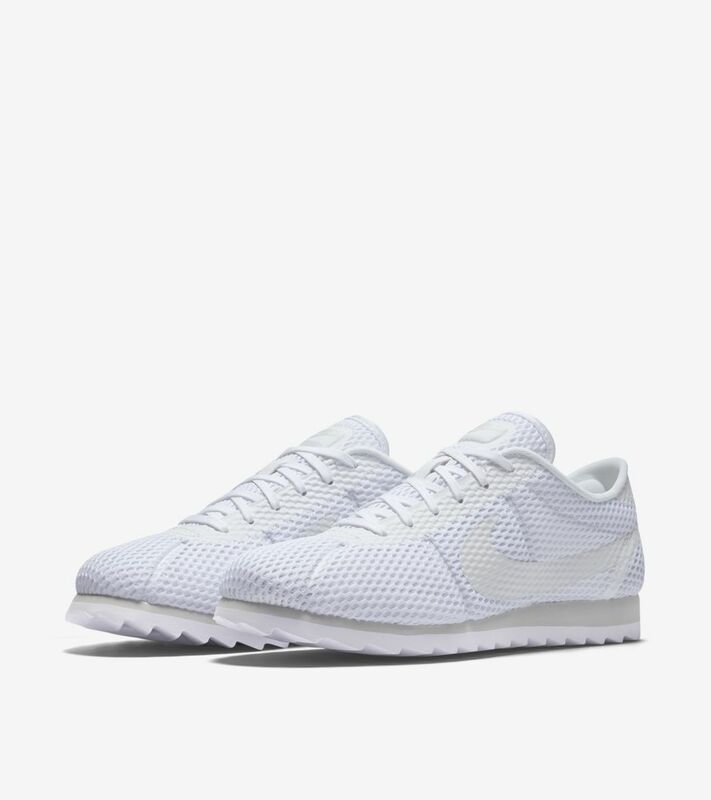 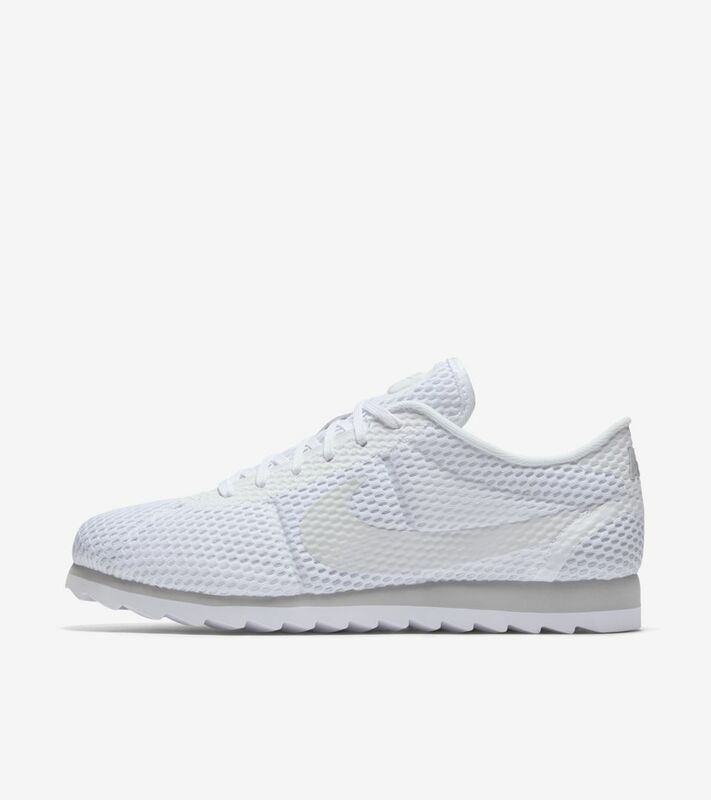 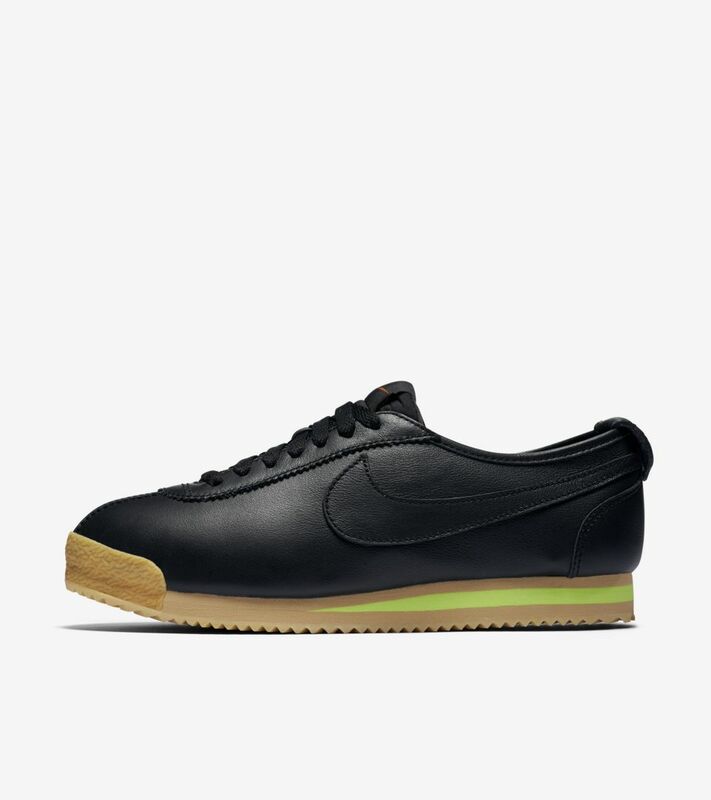 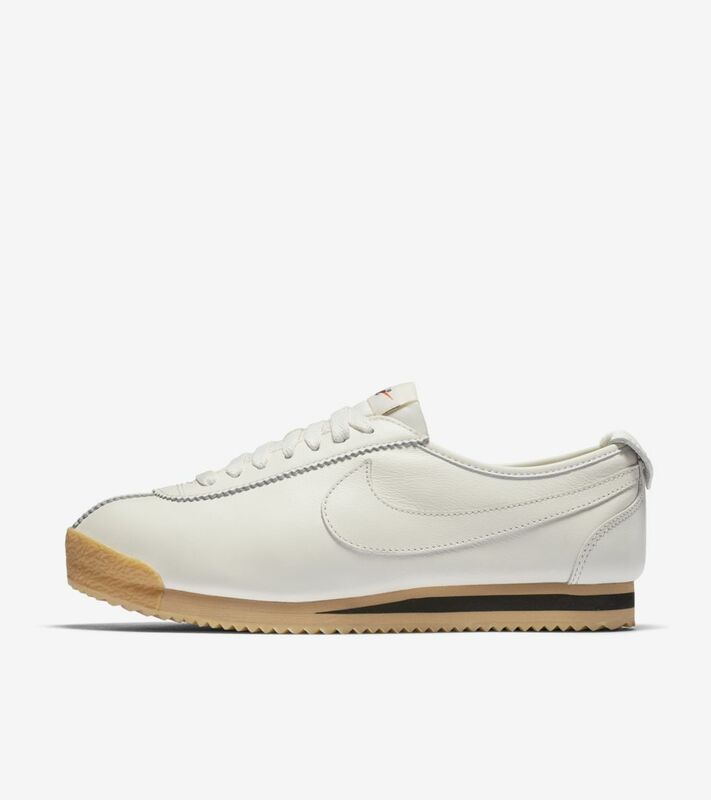 Since its birth on the track, the Cortez has represented Nike running heritage. 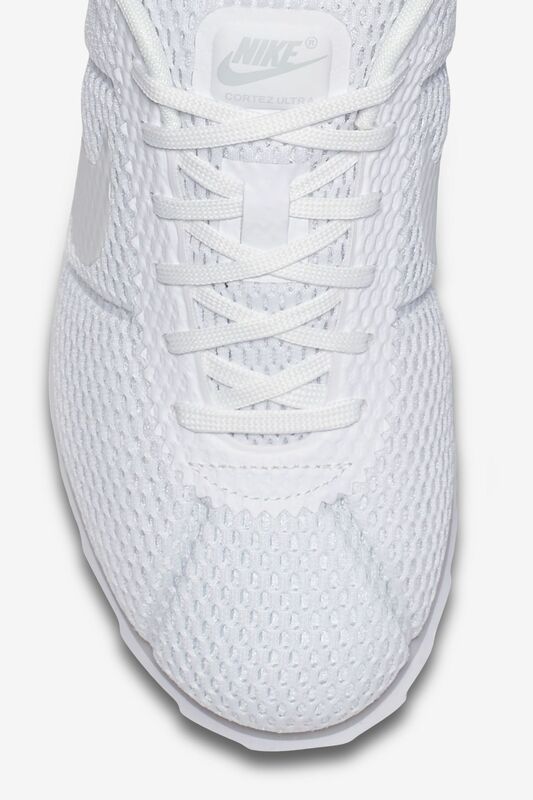 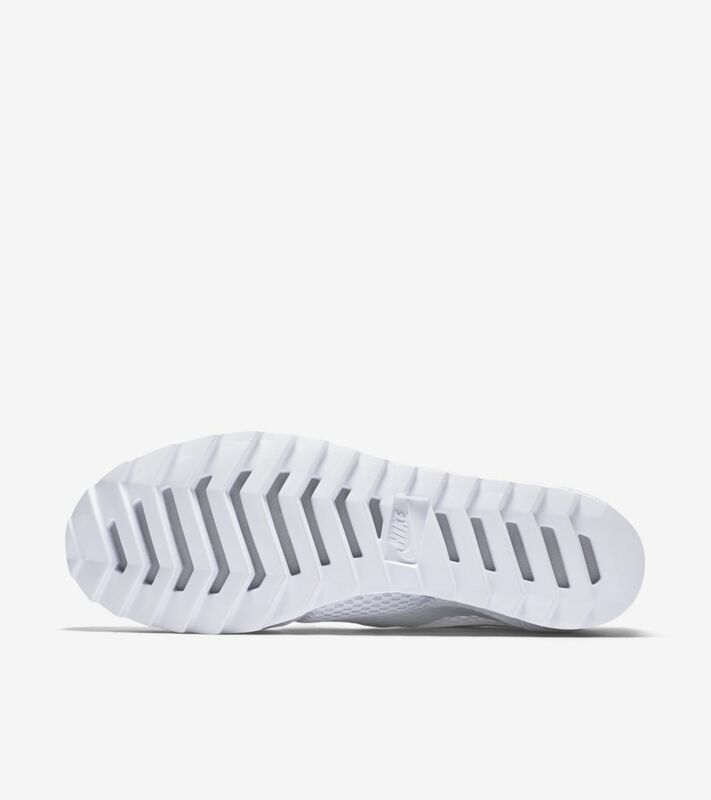 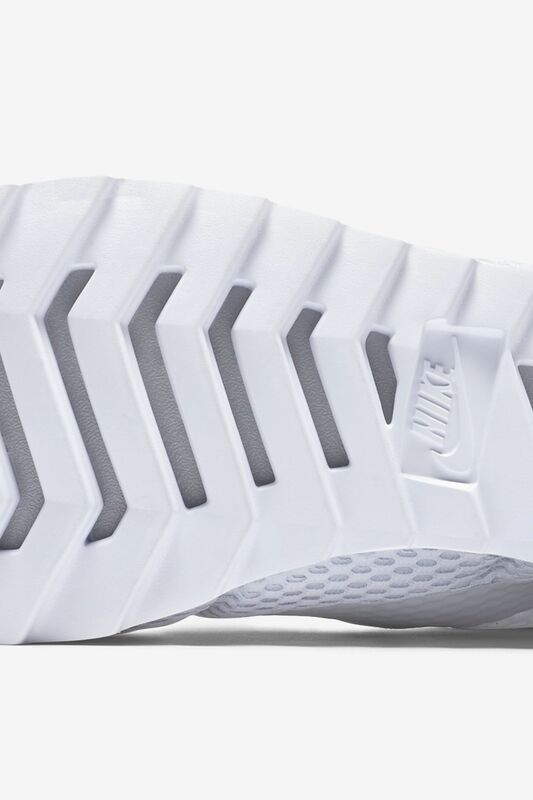 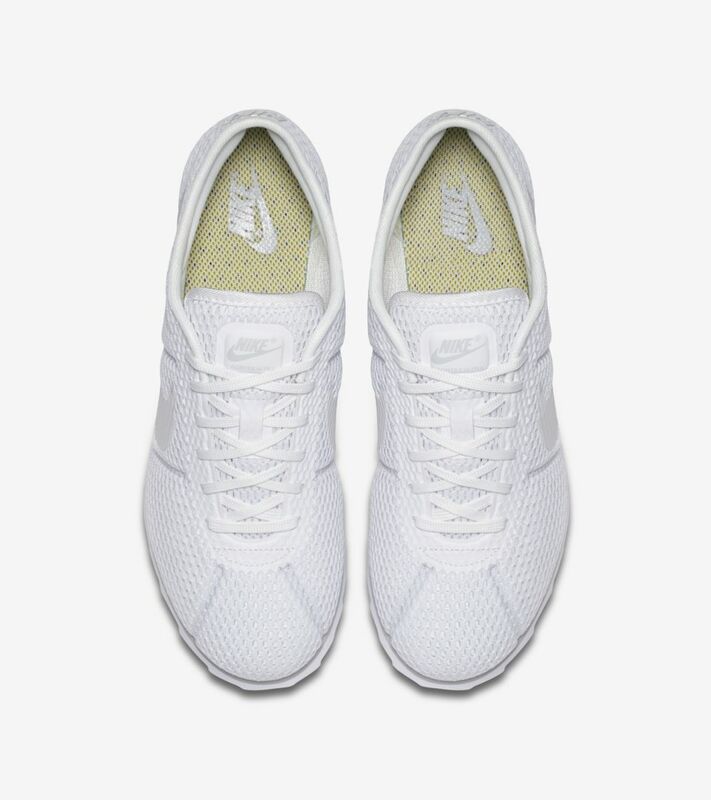 The pioneering model now features a full Nike Tech Ultramesh upper and a cored-out Nike Ultra sole for maximum breathability. 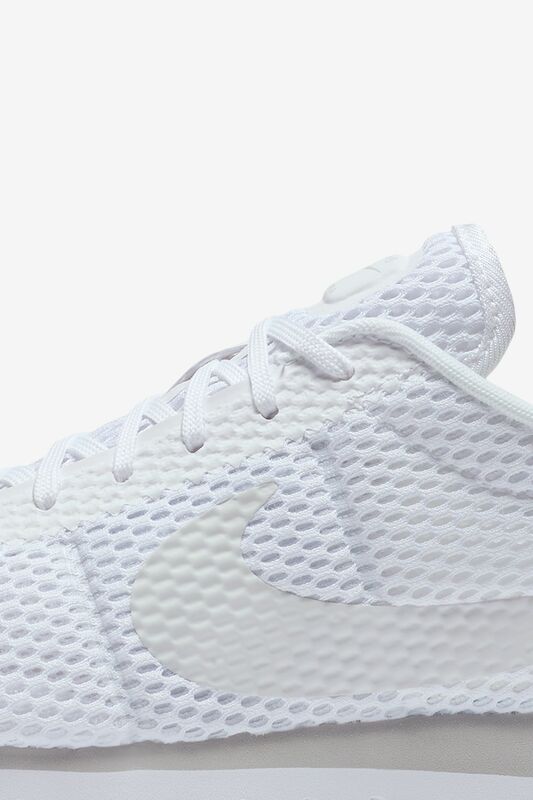 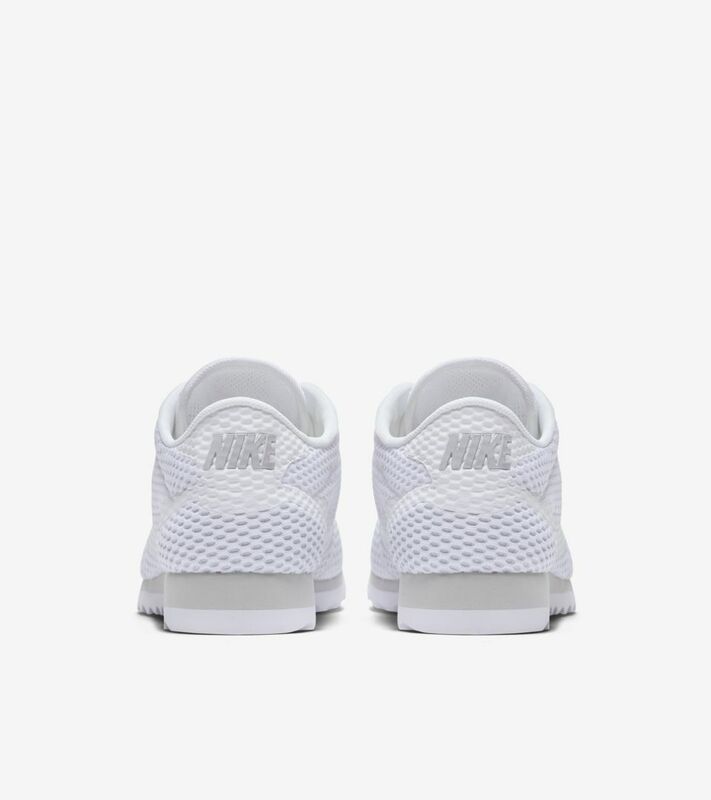 White and pure platinum ignite the modern staple in a traditional fashion.